Normal cooking too boring for you? 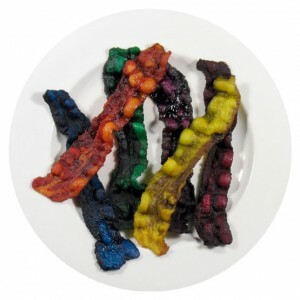 Cooking For Geeks may be just the thing. The book infuses even more science than normal, and is perfect for someone who thinks “regular” cooking is for sissies. Now if I can just get my hands on some liquid nitrogen, I’d be set! 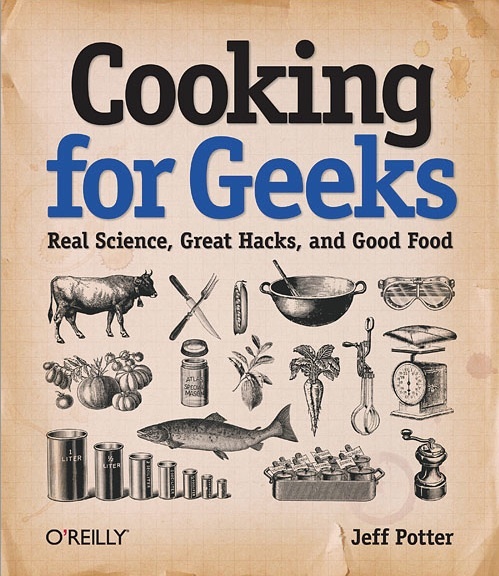 You can purchase Cooking for Geeks from Amazon.com… it makes a great housewarming gift for your science lover! If the Stargate doesn’t work, you can at least eat it? My friends and I have discussed this particular cookie method, and have come to a conclusion that we’d like something in the middle. Perhaps make a very large full cookie and get out your blue frosting? What are your thoughts: keep the middle empty, or fill it with blue? My fiance and I are fortunate enough to be finalists in a very large wedding contest, and to get awareness of votes, we’ve created a series of short videos titled “Zero Dollar Weddings”. These are our responses to the ridiculous costs of weddings, and the misadventures that would occur in trying to have an extremely budget event. Enjoy and check out the rest of the videos on our YouTube page. Interested in helping the Geeky Hostess win $10,000 for her wedding? Vote for Tara Miller at www.mirassou.com/ido! 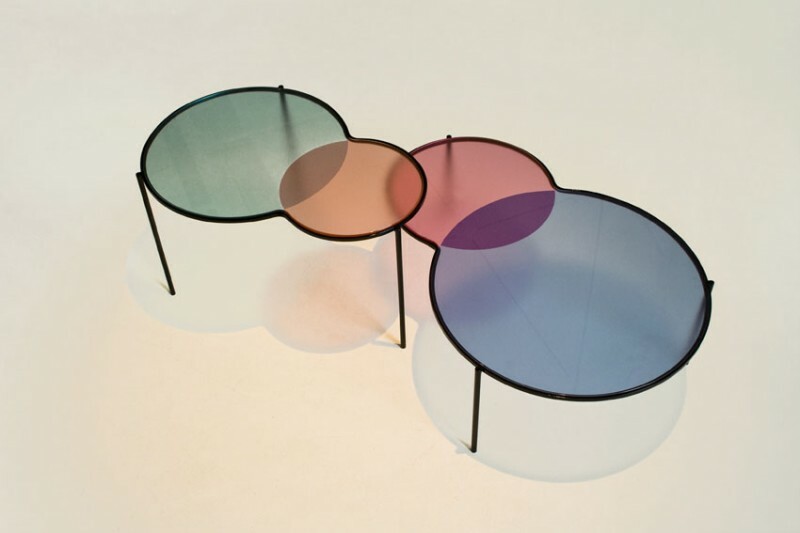 These venn diagram coffee tables are a great conversation piece. Need to compare your coffees or beers? Having a heated debate over which tv show to watch? Place your items here. Available through Out of Stock Design, these tables are not listed with a price. But really, who can put a price on decorative science? You may no longer be eligible for knot tying or fire building, but Nerd Merit Badges are just as pretty and much easier to earn. Use FourSquare? There are 8 badges for that. Known as the Family Tech Support? Make your kids buy you this badge. And of course, the toughest badge of all: Getting your inbox down to zero. 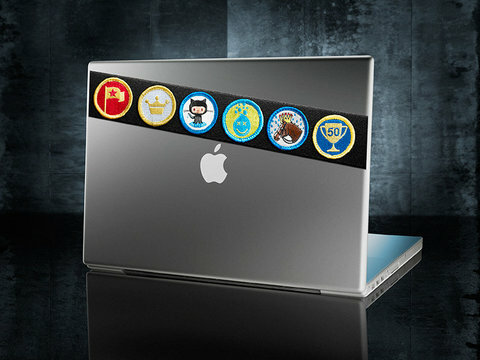 So gather your girlfriends around, get your laptop sashes, and get ready to earn some badges! Love it or hate it, the new Twilight film was released today (or at midnight last night, for those keeping score). Twilight’s a cultural phenomenon that many of us can’t escape. If you haven’t seen the movie/read the book yet, but need to keep up the conversation with your friends, check out this 8-bit interactive Twilight. So spill the beans: Are you Team Edward, Team Jacob, or Team I Hate Twilight? This photo came from the Delorean Club of Ohio. I’m not sure if they own the limo or if they just like looking at pictures of it, but I would pay good money to come out of this at my wedding. Whether it be weddings, proms, or just an excellent day of wine tasting, taking a fun vehicle can add a bit of class and character to an already special day. And if it accidentally sends you back in time, bonus! As a child, you never want to leave the Disney theme parks. Rides, Disney characters, food in the shape of mouse ears–what’s not to love? Well, if you still feel that way, you now have the opportunity to live there. Walt Disney World is unveiling Golden Oak, a luxury housing community in between Epcot and the Magic Kingdom. These homes, ranging from 1/4 acre to 3/4 acres, and ranging in price from $1.5 to $8 million, are indeed meant to be lived in. In fact, they are protected from investors renting them out as vacation homes: a clause in the contract indicates that renters must stay for 6 months or longer. Owners of these homes will receive special in-park benefits and VIP transportation, as well as the privilege of telling people they LIVE IN DISNEY WORLD. Would you consider buying one of these homes?